Here’s one more nugget of theme park news from the D23 Expo. 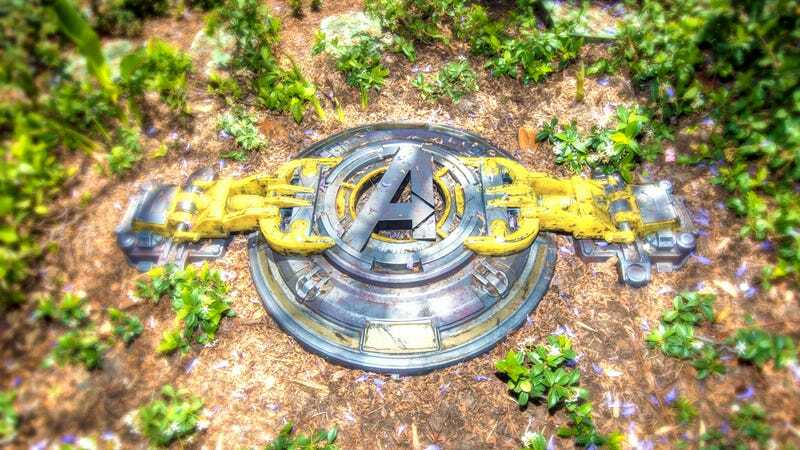 Disney California Adventure Park in Anaheim will build off the success of the new Guardians of the Galaxy—Mission: Breakout ride with an immersive Marvel superhero universe at the park, including the Avengers and Spider-Man. That’s about all that was revealed at this early stage, but obviously we’ll be keeping an eye out for more. Between this and Star Wars Galaxy’s Edge, as well as the recently-opened Pandora: The World of Avatar, it’s clear that Disney is making a strong push for immersive experiences at its theme parks going forward.